I have some strong opinions. I also have some products that I sourced when I built my own basements because they are much better or just as good yet cheaper. I no longer build basements for other people, I still provide expertise and products that will help you. In the last 5 or 6 years I have tried to change how basements are built. Here is a list of practices I condemn, invented or support. You will find full explanations within the web pages. Look out for this Menu image. Click on it to open the menu. Dozens of useful pages. Basement retaining walls should not stop beneath ground. They need an upstand to continue the concrete to above outside ground level. See sketch above. Basement retaining walls should not be formed deliberately full of holes. I invented a resin rod that gets cast in. Waterproof. I will supply them to you. Concrete is only waterproofed with more cement and powerful plasticiser. Expensive chemicals are a waste of money. 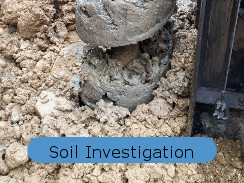 The reinforced concrete works should be supervised to make sure the joint is scabbled, the formwork is clean, the concrete is correct, the concrete is not dropped too far, the concrete is properly compacted and the concrete is properly cured. My fibreglass threaded rods, pouring walls in two goes and no kickers do away with almost all the causes of leaks in basement construction. I condemn BBA certification as paper in return for cash. I help you find cheaper and better alternatives. Click this link and go down to the text box to read how BBA certification seems to be exactly what Dame Judith Hackitt is pointing at with regard to the Grenfell fire. The Outwing court case 1999 has been hijacked and used dishonestly to hoodwink professionals and sell over-expensive internal drainage. ICF has it all wrong. The internal insulation kills thermal mass. ICF does not save the energy they claim. Also, it fails as formwork. Latent Defects Insurance is a minefield. Ground and Air Source Heat Pumps are either too expensive to recover your investment or too cheap to work when you need them most. You can exceed Passivhaus Standard, easily and cheaply, by constructing a reinforced concrete box, including a basement, and insulating the whole envelope on the outside. Your self build basement will only succeed if you do the right things correctly. 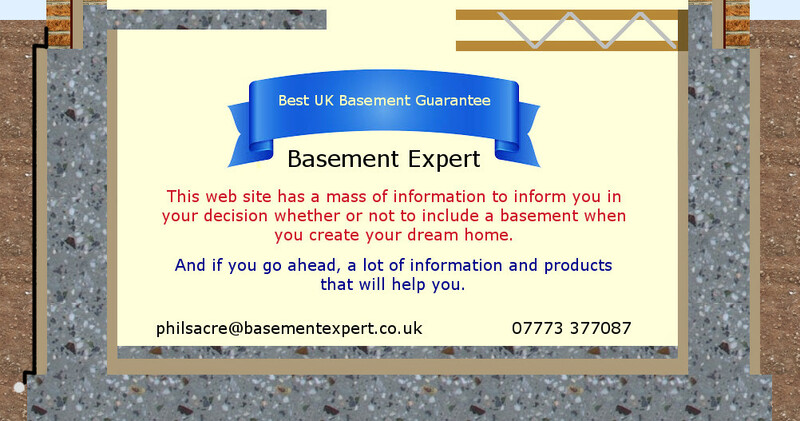 Basements in the UK tend to leak because the work is done badly - and that applies to all the fancy products and leak repairs as well. So a lot of money is spent dealing with leaks when the basement needn't have leaked had someone taken a bit of care. Many basements in the USA and Canada leak because they don't have enough reinforcing steel and their concrete is too wet. They seem to save a lot of money and do the work very quickly, but after a while their concrete cracks and their basements flood when the snow melts every year. In Britain, the ground around your basement can be sodden at any time of year, so it is much more important in Britain to build your basement to be waterproof. But British workmanship is usually by specialist contractor following specialist contractor - none of whom care twopence about the problems they leave for others to sort out, including leaking concrete, leaking waterproof membranes, leaking pump plumbing and so on. The solution is to take charge yourself. But lots of things can go wrong through lack of experience. 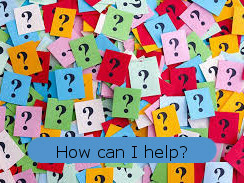 I can teach you and help you to do the right things correctly. 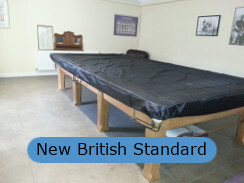 To self build your basement successfully. I put the right tools into your toolbox. Without the right tools any job is a struggle. You don't have to struggle. You don't have to waste money. I can show you how, supervise your concrete pours and guarantee you have no leaks. I have about 25 years of varied basement construction experience on big commercial projects such as office blocks and shopping centres to the smallest domestic basement. I have a lot of experience of traditional formwork, hired in systems and ICFs. For self builders and builders who haven't built a basement before, my own fusion of all the above will be the best. I began building domestic basements with probably 100 times your relevant experience yet I still learned many lessons the hard way. Every basement build is different with its own special problems that only come to light as you do the work. Success requires experience. I am the experience you need without making a fortune out of you. I live near Epping in Essex and I am happy to travel anywhere in the Home Counties, down to Southampton and North to Nottingham and Derby. Unlimited basement advice by email. £99. A powerful plasticiser to make a stiff yet waterproof mix of concrete flow. £23 per m³ treated. 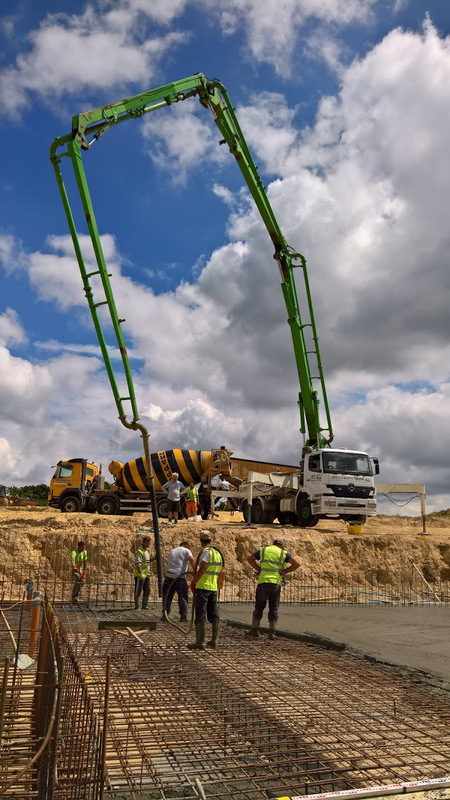 Site training and site supervision of concrete pours. £300 a visit, 5 visits would be usual. FRP threaded rods, big nuts and thin nuts. For wall formwork and for slab levelling. £2.50 per m, £1.50 each big nut and £0.60 per thin nut. Steel waler plate hire. £0.30 each per month. Pro rata after the first month. 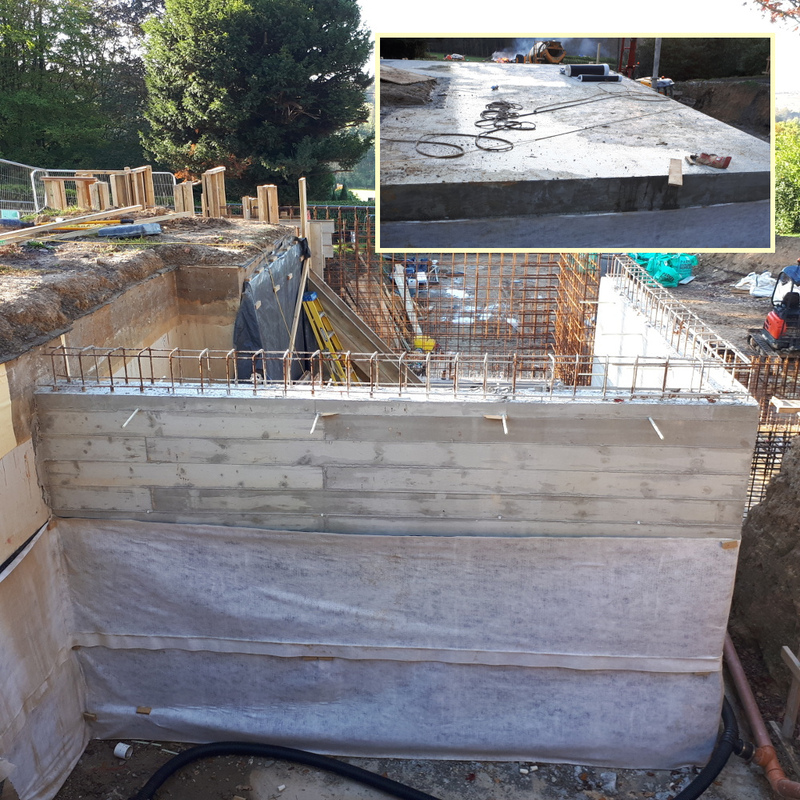 External drainage membrane, tough enough to be backfilled against. £60 a roll. Vibrating poker hire. If I supervise your concreting I guarantee it is waterproof, so I need to be sure you use the best poker and that you have a spare on site. £40 for each poker you use.